The Romanian police started on Tuesday (December 11 ) searches in Bucharest, with five suspects already being charged, after several religious icons were stolen last year from eight wooden churches, in three counties. 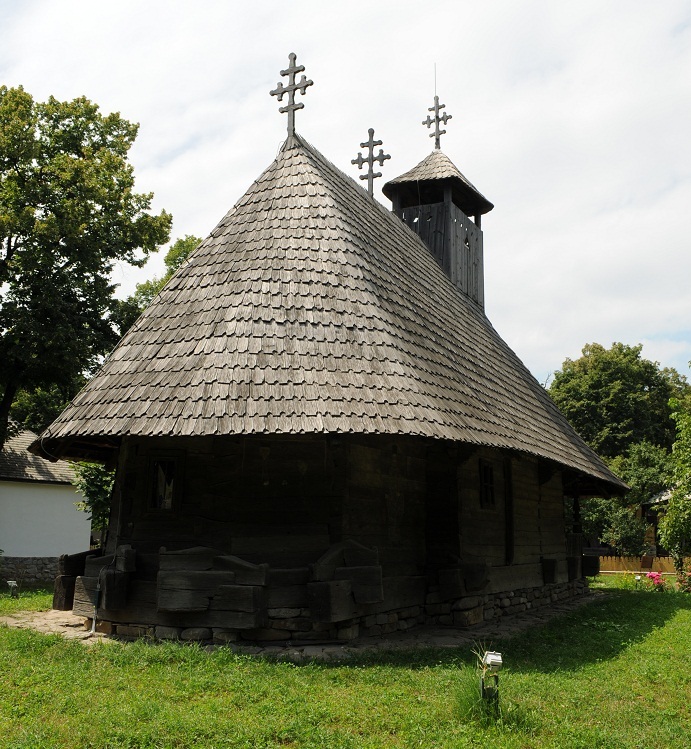 Members of the criminal group had stolen icons during the period August to September 2011 from eight wooden churches, historical monuments of Hunedoara, Mures and Valcea. Investigators have recovered so far 70 religious icons on wood and glass. Searches are being carried out by officers from the Criminal Investigation Department of the Romanian Police and the Criminal Investigation Service of the Police Inspectorate of Hunedoara County. Romania is famous for its churches, which attract many tourists every year. A region of the country that is targeted by tourists interested in religious tourism is Bucovina, an area known for the monasteries, around 180 in total. Some of the major names are Voronet, Humor, Sucevita, Arbore and Putna monasteries.